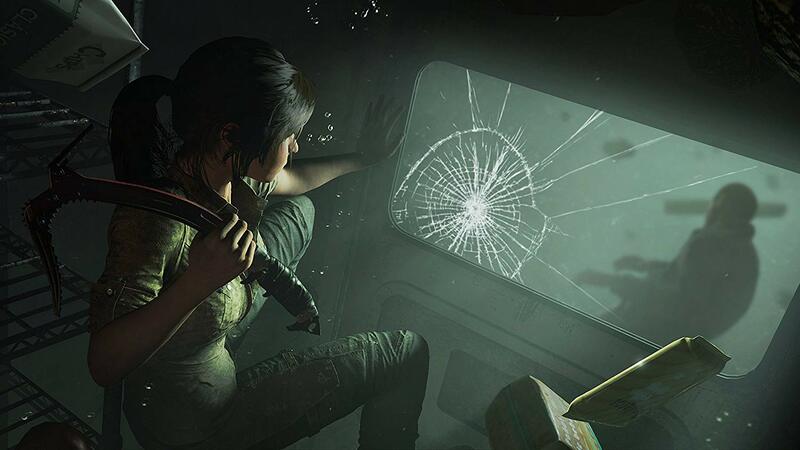 In Shadow of the Tomb Raider, everything wants to kill you and you have to try and survive. And trying to survive has never been this fun. Your journey will put you up against the unforgiving Peruvian jungle, the dangers of underwater caverns, and deadly puzzles deep in the hearts of ancient tombs... oh and an evil paramilitary group too! 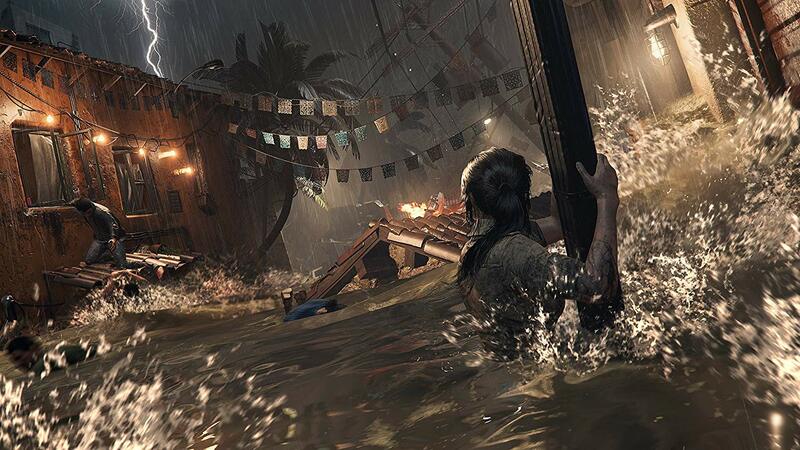 Shadow of the Tomb Raider takes you to some of the most intriguing and exotic locations ever presented in the franchise, in a world that's more immersive than ever before. What's included with Shadow of the Tomb Raider? 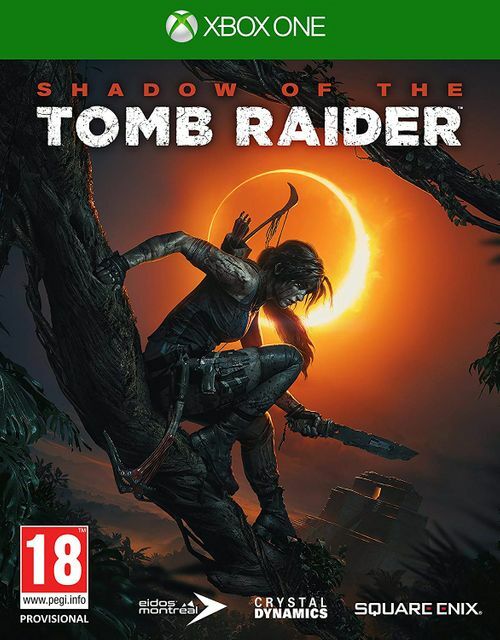 Is there any region lock for Shadow of the Tomb Raider? This product is available worldwide. There's no region lock. How will I receive my instant download for Shadow of the Tomb Raider? >After payment has been approved, your game key will be included in your order confirmation email. 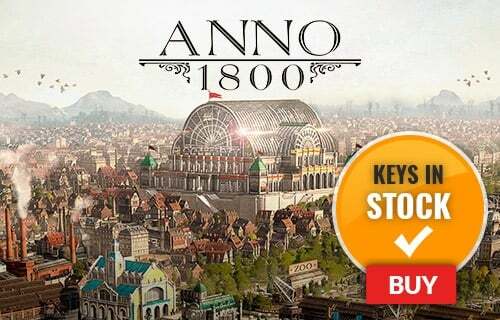 You can access your key by following a link in the email. Next, you can activate your key by following the steps below. 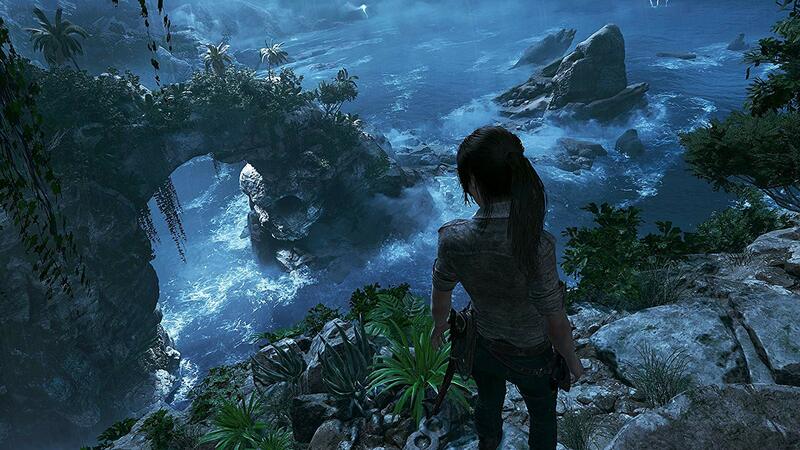 The world of Shadow of the Tomb Raider is massive. You’ll explore Peru, both ancient and modern, through the people you encounter on your main and side quests. 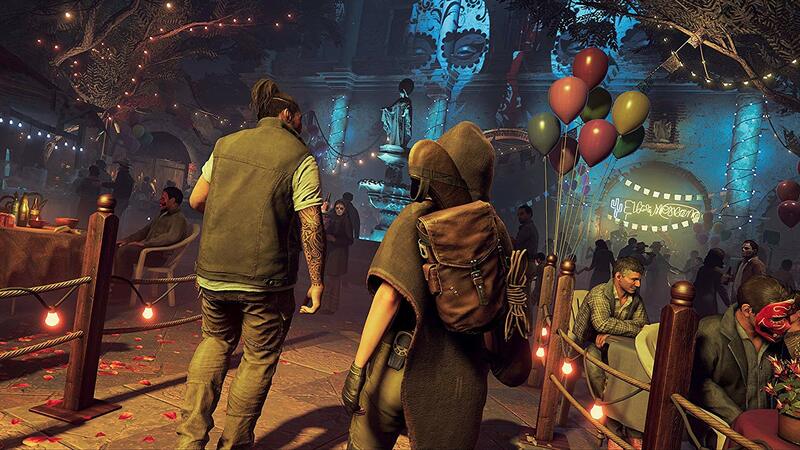 There are bustling towns throughout Shadow of the Tomb Raider too, including a hidden city that is the biggest common area ever to be featured in a Tomb Raider game. 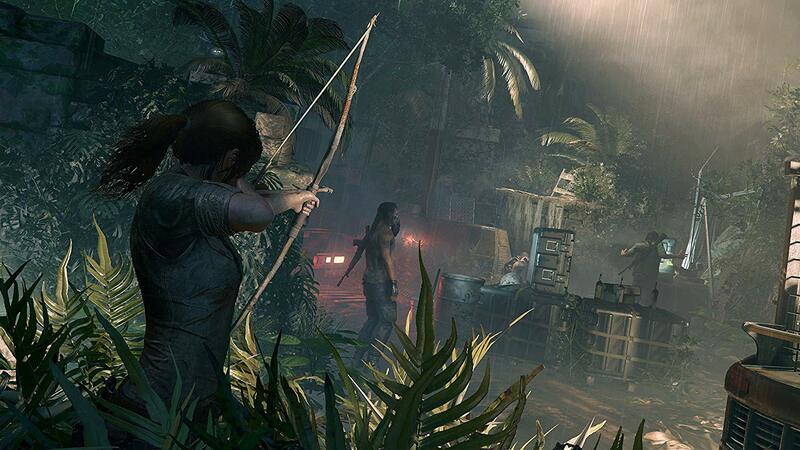 In Shadow of the Tomb Raider, the world around you feels more alive and unpredictable than ever before. Every diverse location in the world is designed for you to try and find the secret it’s hiding. 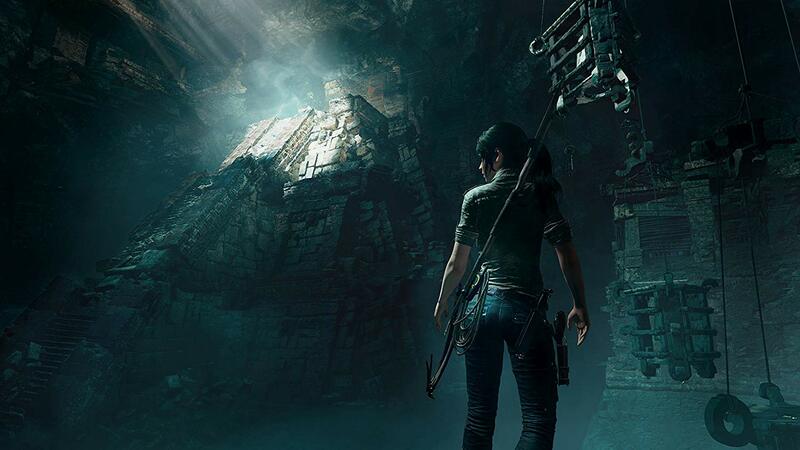 This third part in the adventure picks up right after the events of the last game (Rise of the Tomb Raider), and right after Lara stole a sacred dagger that accidentally set in motion a Mayan apocalypse scenario that will eventually destroy the world - unless you can stop it. 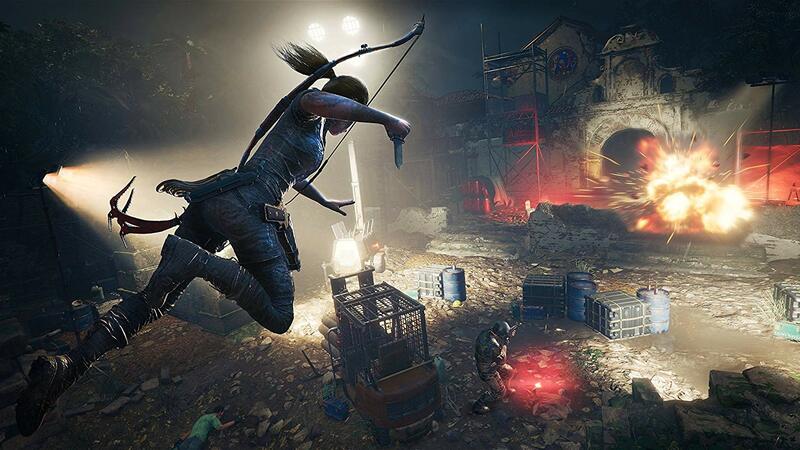 Want to get a free key to play Shadow of the Tomb Raider?